School Head Lice Policies Changing. . . . Yes they are. And parents are NOT happy. Like most large bureaucratic institutions, a group of people whom most have had little – if any – first hand experiences with head lice are making policy that affects children and their families nationwide. The American Academy of Pediatrics (AAP) in the past few years has gone to a “lice are not spread at school” mentality, so there’s no need to exclude children from school. Really? It’s almost impossible for me to type that without laughing. Why? As a Registered Nurse and professional lice removal specialist, I have treated more than 50,000 people over the past 8 years. Weekly, my treatment rooms are filled with children from the same school. Here’s the big scoop on head lice – where children gather, there WILL be head lice. It doesn’t only happen at school. It can happen anywhere there are children – gymnastics, softball, sleepovers, play dates, church (gasp! ), and birthday parties. Why does the AAP think school is a “safe zone” for head lice? While it is true that head lice have no documented ill health effects; there are other consequences of head lice. The emotional, mental, and fatigue toll is tremendous. And these consequences can affect all family members, even those without head lice. Due to the enormous amount of misinformation about head lice that continues to circulate, many families waste time and money dealing with head lice – very often with dismal results. I’ve seen couples almost come to divorce over head lice. I’ve seen divorced parents use head lice in court in order to keep the other parent from seeing their children. I’ve seen friendships lost. I’ve had mothers break down and sob in my office. I’ve seen children who are tired from the sleepless nights caused by the incessant itching, which often results in poor academic performance. And sadly, I’ve seen children harmed by the chemicals and pesticides recommended by well-meaning physicians, neighbors, etc. 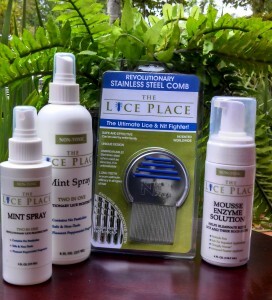 Instead of continuing to make policy that benefits no one (except the school which loses funding when children are absent) and making recommendations to eradicate head lice which are totally useless, these entities instead need to consult with the real lice experts such as myself and help us educate the public about head lice with the right information. 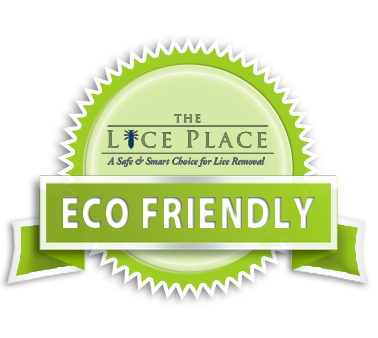 By removing children from school for only a few short hours and bringing a child to a professional lice removal company, head lice can be nipped in the bud and the spread of head lice will be minimized.